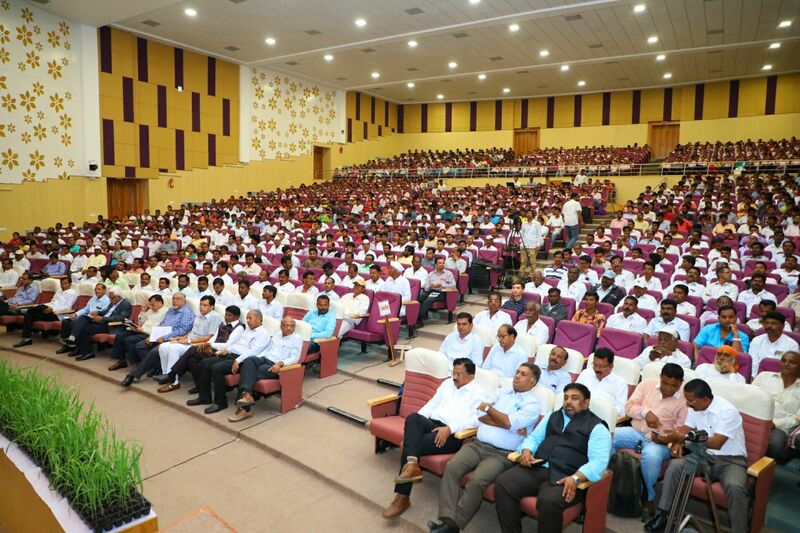 Appasaheb Pawar Auditorium, Agricultural Development Trust's Krishi Vigyan Kendra, Baramati. Objective: 1. To double the agricultural production upto 2022 2. To promote Organic farming 3. 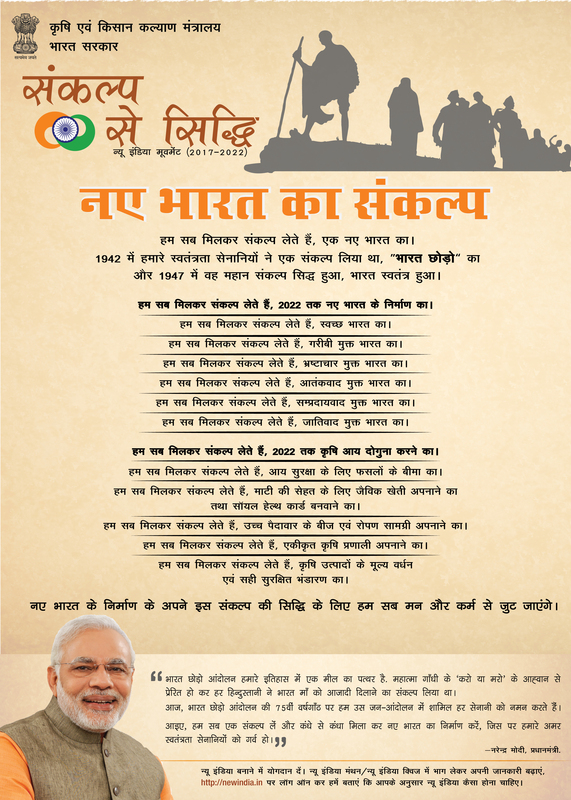 To promote allied agricultural business like Fishery, Poultry etc. KVK Baramati (Pune) has organised Sankalp Se Siddhi Programme & Celebration of World Honey Bee Day on 19th August, 2017. Hon. Dr. A.K.Singh, DDG(Extension), ICAR, New Delhi & Hon. Shri. 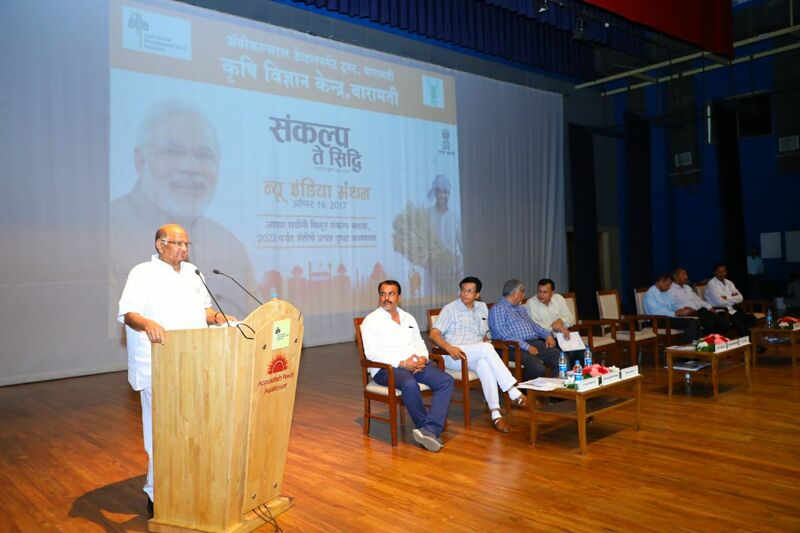 Ajitdada Pawar, MLA, Baramati & Ex-Deputy Chief Minister, Maharashtra will inaugurate the programme.